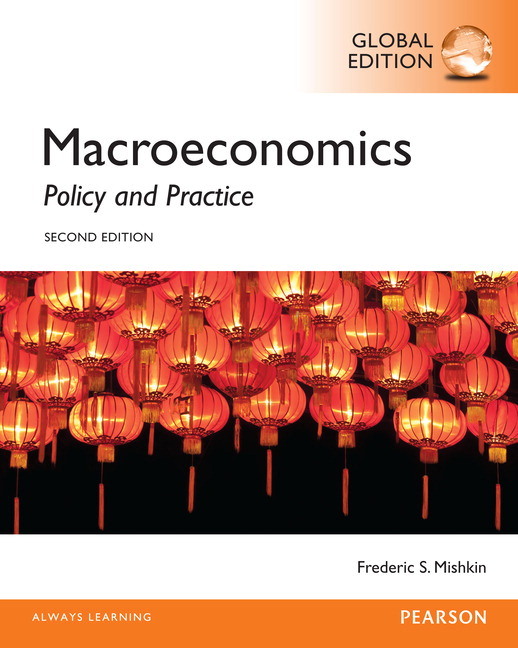 Macroeconomics: Policy and Practice, Second Edition draws on the rich tapestry of recent economic events to help students understand the policy issues debated by the media and the public at large during these trying times. 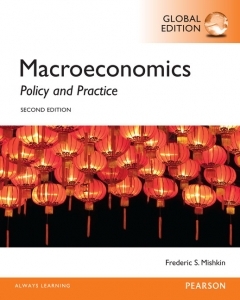 Building on his expertise in macroeconomic policy making at the Federal Reserve, author Frederic S. Mishkin provides detailed, step-by-step explanations of all models and highlights the techniques used by policy makers in practice. 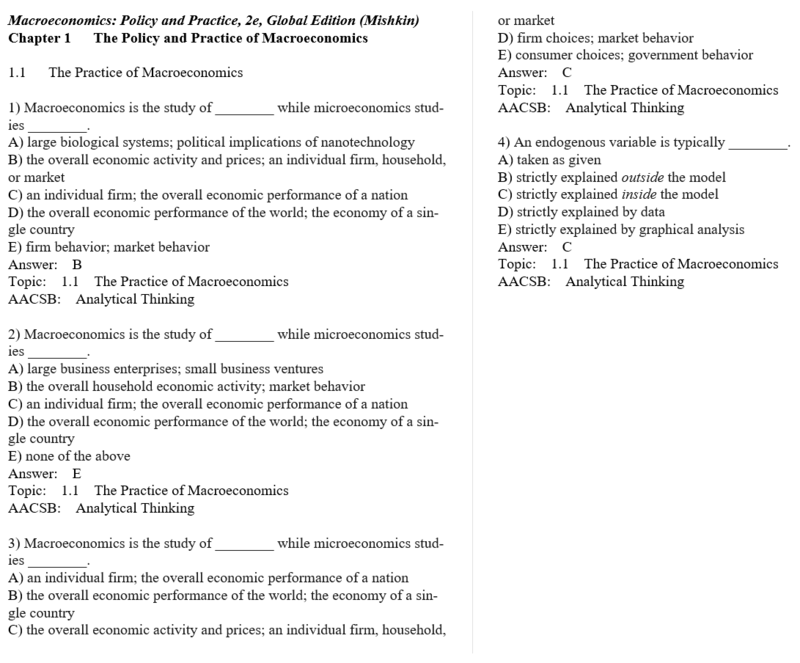 The Second Edition incorporates a wealth of new and updated content, as well as new tools and resources in MyEconLab that bring course material to life.